The first indigenous population arrived in the Amazon area 8,000 years ago (estimated). Since then, they have gathered knowledge about what the rainforest has to offer. We have been fortunate enough to get some insight into what the rainforest can offer, and what the Amazon's secrets are. 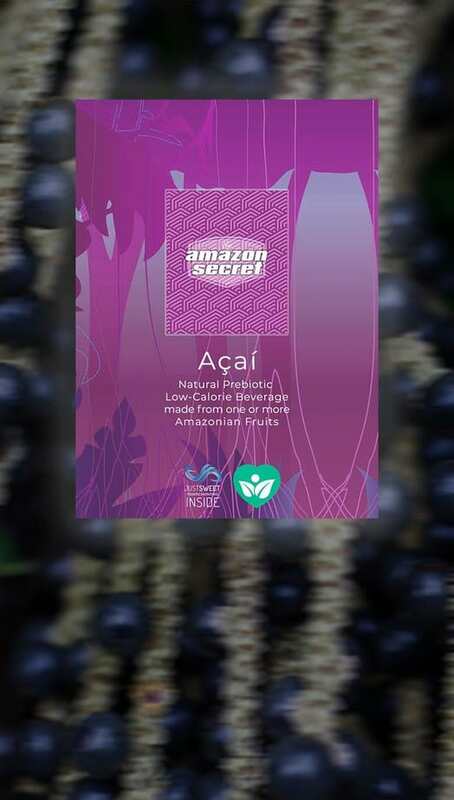 Our first 3 functional beverages made from Amazonian fruits, Gurana, Acai and Acerola with Camucamu, were launched in 7-Eleven, Norway (second best selling beverage), and in campus stores at universities in the states of Utah (best selling beverage), Florida and Illinois (USA). 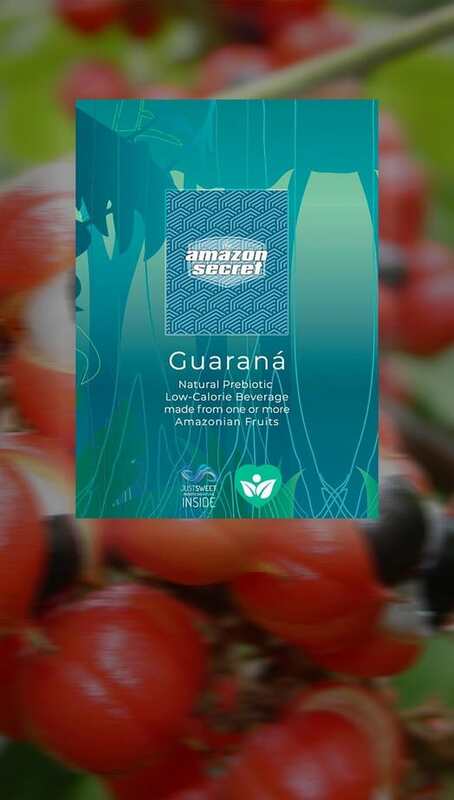 It would certainly sound trendy if we told you that in 2012, after much research and many long meetings, which engaged the entire organization, we decided to stop filling Amazon Secret in plastic bottles. When picking beverages at the shop, you’re confronted with a few options: plastic bottles or aluminum cans. What to choose? The decision can be daunting for environmentalists. Which of these packagings gets the planet’s stamp of approval? If they are made from 100 percent recycled materials, aluminum cans should be your top choice when shopping for beverages. Their low transportation footprint and ease of recyclability make them a winner. Nonetheless, new aluminum cans are not eco-friendly, and the extraction of raw bauxite is detrimental to the surroundings. Plastic does have a small carbon footprint when it comes to transportation, but it has a giant carbon footprint when it comes to extraction. On top of that, the plastic that doesn’t end up in a recycling bin can be a huge pollutant in our environment, to the oceans, killing wildlife and contaminating ecosystems. WHY IS PAPER SACHETS BETTER? Everything we make from, paper, plastic or reusable material, has an environmental impact. Production of paper have a much higher global warming potential than production of plastic. Manufacturing paper is much more resource intensive than plastic and is consuming larger amounts of energy and water. The belief that paper is better than plastic is not based on science or fact, but paper is better when it comes to being biodegradable in the nature. Paper don’t kill whales and turtles. SO WHY DO WE SAY THIS? Because the arguments, plastic vs paper apply to shopping bags. 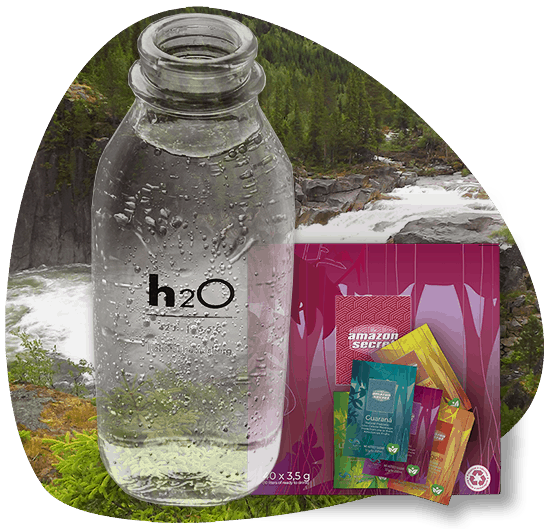 When we say paper is better than plastic, we're talking about plastic bottles compared to our small sachets weighing milligrams, while plastic bottles are made from 40-50 grams of plastic. Not only because they have a great taste. Carbonated water, or still water, you can choose whatever you prefer. 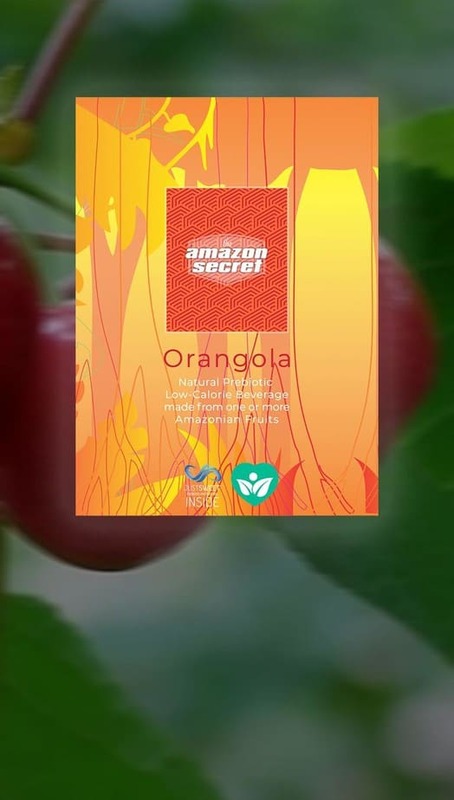 Either way, our products, the Amazon Secret, will make incredible drinks with amazing flavors. 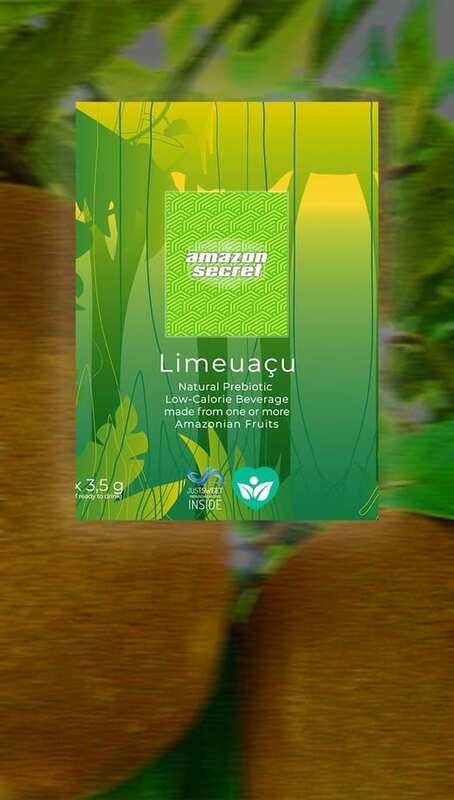 Clean water and a sachet of the Amazon Secret, flavor of your choice. That is all you need to make a fantastic sweet, but sugar-free beverage. You will not only save the environment. 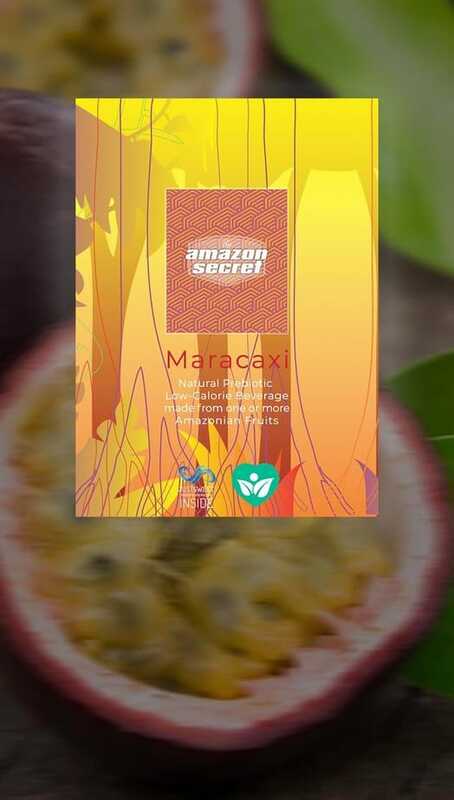 You will also save money if you use the Amazon Secret.